CS 1.5ohm: The dual coil set up spreads the load allowing these atomizer heads to be used at higher wattages and voltages. 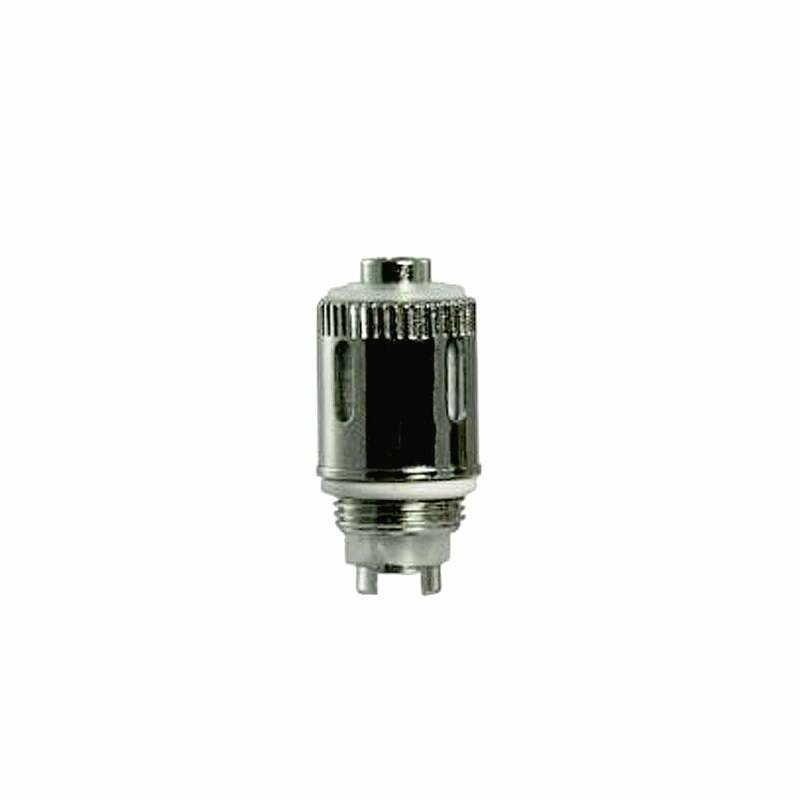 CS 0.75ohm: A resistance of 0.75ohm and a pure cotton wick, these atomizer heads are ideal for any CS compatible tank. Full flavor and vapor production as well as compatibility with a wide range of tanks. Totally Wicked CS Coils are available in 1.5ohm and 0.75ohm and come in a pack of 2.